It would be about $700,000 cheaper to renovate an existing Fairfax County septic disposal site rather than build a new one on Hunter Mill Road, says a Septage Site Receiving Study made available by Fairfax County. 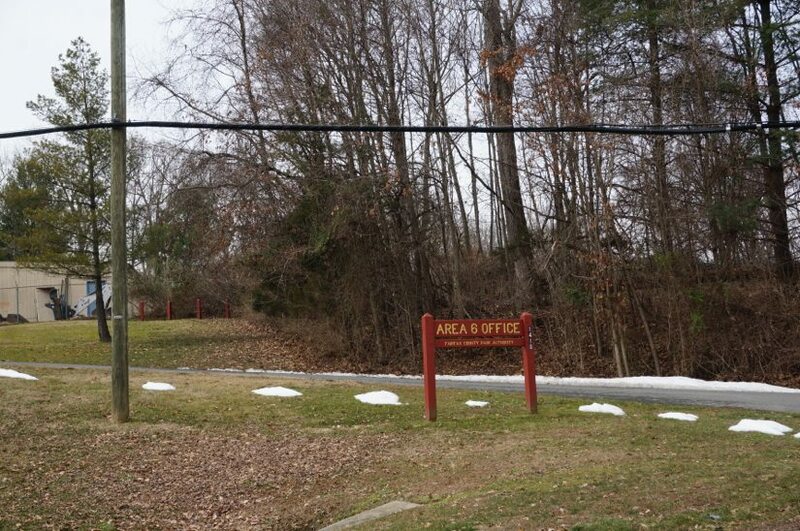 Hunter Mill-area residents attended a somewhat contentious community meeting on Feb. 18, where they were skeptical of many things — including the need to relocate the site after 46 years from Colvin Run to Fairfax County Park Authority’s Maintenance Area 6 on Hunter Mill Road, where Reston meets Vienna. The existing site (one of two in Fairfax County) serves about 21,000 homes with septic tanks — mostly in Great Falls and Oakton — as well as all restaurants in this part of the county, which must dispose of grease into the septage receiving site. County officials said at the February meeting that the Colvin Run site floods, smells and is serviced by a pipe that is too small. The county looked at six sites, determining that Hunter Mill Road was the only one that could accommodate a facility, even though hauling trucks would have to contend with the one-lane bridge to access the location. Residents who live on or near Hunter Mill Road were opposed to that plan, citing traffic, noise and the potential for sewage to get into nearby streams as concerns. They urged officials to go back to the drawing board to find a new location. The search for the new site came about after a petition was sent to Dranesville Supervisor John Foust. However, the petition only contained 20 signatures from 11 families. The report was completed in June of 2015, but Hunter Mill-area residents said they did not know anything about the potential project until just before the February meeting. About 6,000 trips are made to the Colvin Run site annually, the report says. But the consultants also recommend that Fairfax accept sewage from the City of Alexandria and Loudoun County, which would make the new site much busier. A survey of haulers says that at least 20 percent of waste currently being hauled to Colvin Run may not originate in Fairfax County. A new site at Hunter Mill will cost $3.4 million to construct. Renovating Colvin Run — which authorities said at the February meeting was not a possibility — would cost $2.6 million. Read the full feasibility study on Fairfax County’s website.